AAR is set to acquire two of Premier Aviation’s aircraft maintenance, repair and overhaul (MRO) facilities, one in Windsor and one in Québec. 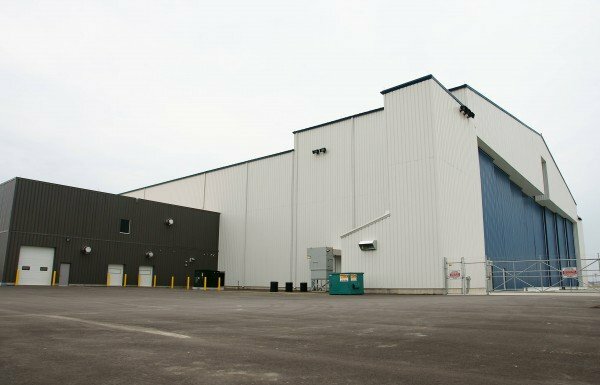 Premier began operating in Windsor in 2012 in a new 143,000 square-foot hangar with full back shop capability and capacity for six narrow-body aircraft. The facilities have made significant investments in tooling over the past few years and currently employ over 300 well-trained aviation mechanics and personnel who will retain their positions based on expected workload.